There may be a lot of ways you could use to describe Ken Block and his 650 horsepower Ford Fiesta Monster Rally. However, colorful would be one of the first words off the tip of my finger. 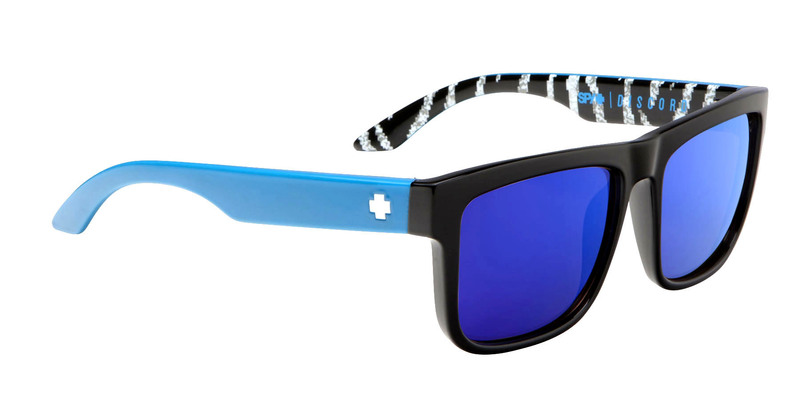 We have already raved about the quality of Spy’s Happy Lens sunglasses, particularly their uniquely bright lenses, classic frames, and ability to put a smile on your face. 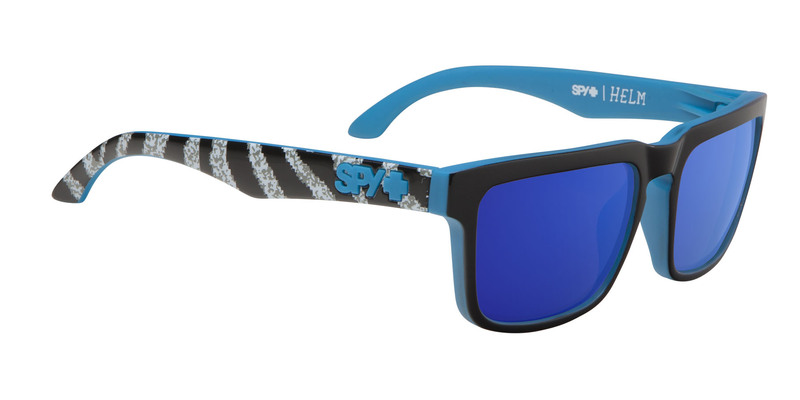 What Spy sunglasses has done with their “Block Series” is take a few of their most popular Happy Lens styles and injected Ken’s signature color and graphics onto them, resulting in some very bold patterns to add to your own pallet. 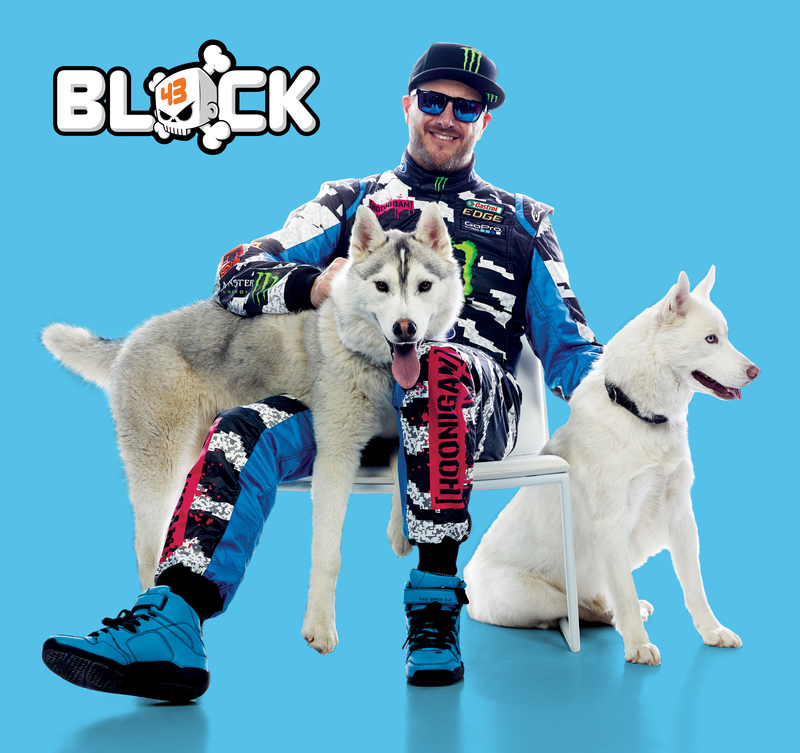 The Ken Block treatment can be purchased for six of Spy’s designs, including the Cyrus, Discord, Flynn, Dirk, Logan, and of course his own personal design, the Helm. At a price range of $90 to $160, the Block Series has found its way onto our summer essential wish list.